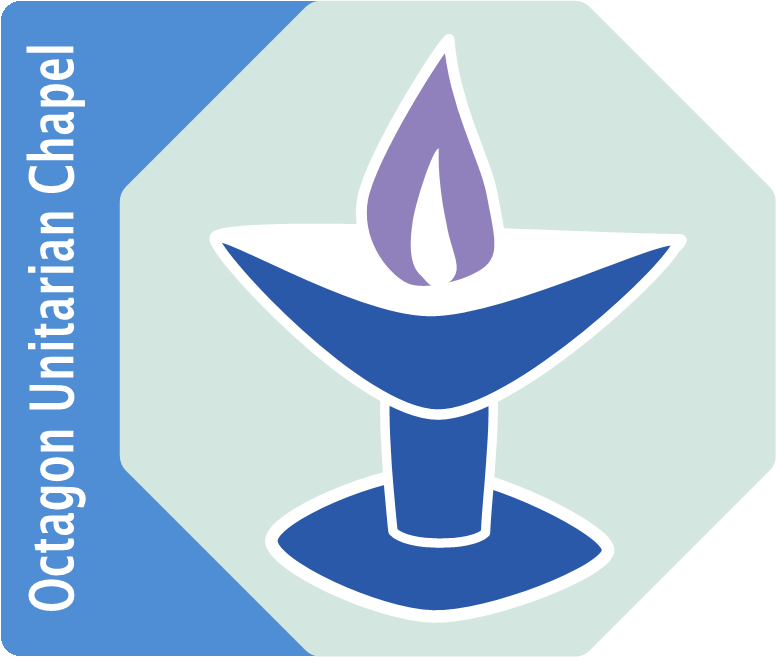 The Octagon Meditation Group meets in the upstairs room of the Martineau Hall every Sunday morning. It’s a drop-in which all are welcome to attend. The meditation session starts at 10.15, so please come a little earlier, especially if you would like some advice about meditating. We spend a minute or two settling ourselves into stillness, then we have a reading before we sit in silence for twenty minutes, after which we hear the reading again. Occasionally a leader may take us on a guided meditation. As each participant brings something different to the sessions we have several people who lead and are happy for others to join our rota if they wish to. We like to reflect the variety of Unitarians!